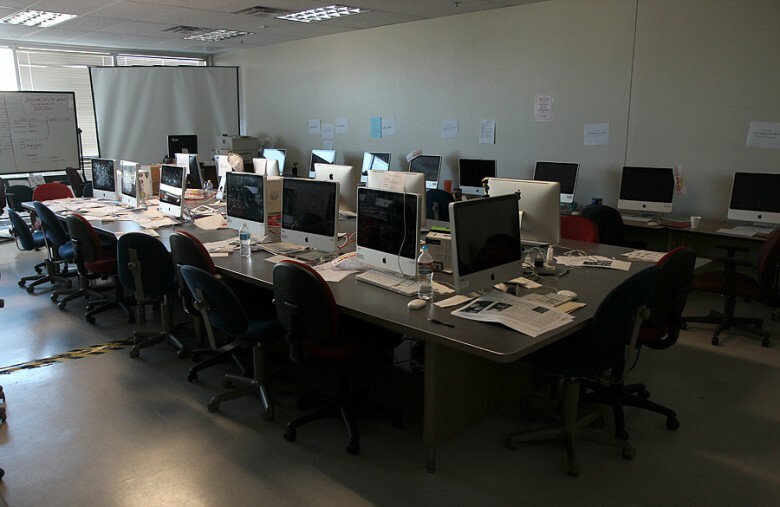 The newsroom early Friday morning, before students and editors arrived. 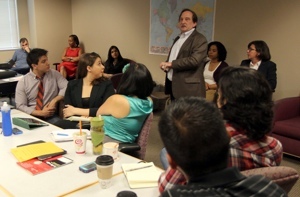 The Institute is wrapping up two weeks at the University of Arizona. Contact Jose R. Lopez about this story.